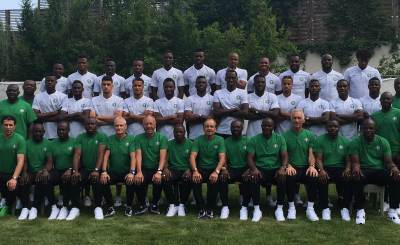 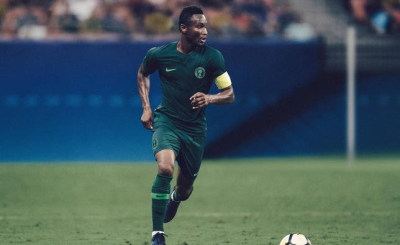 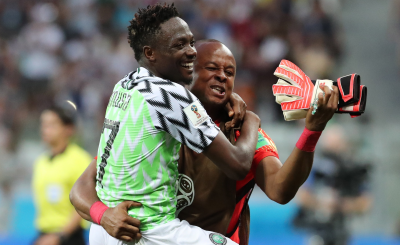 Opinions are divided after the Nigerian players lost their do-or-die match against Argentina, with some saying they had play in a hostile atmosphere but "gave everything" on the pitch. 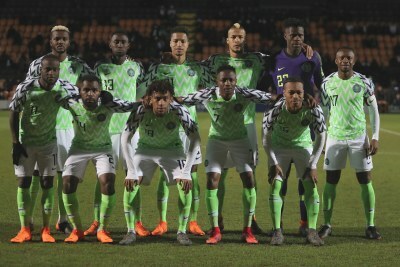 Others believe that the Super Eagles were the architects of their misfortune, but fans came to their defence. 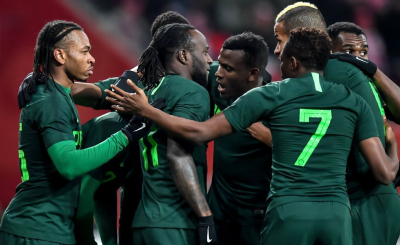 Nigeria are now out of the 2018 Fifa World Cup. 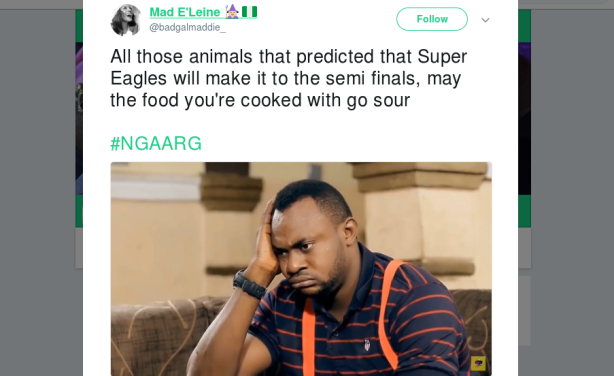 All those animals that predicted that Super Eagles will make it to the semi finals, may the food you're cooked with go sour #NGAARG, tweeted Mad E'Leine.